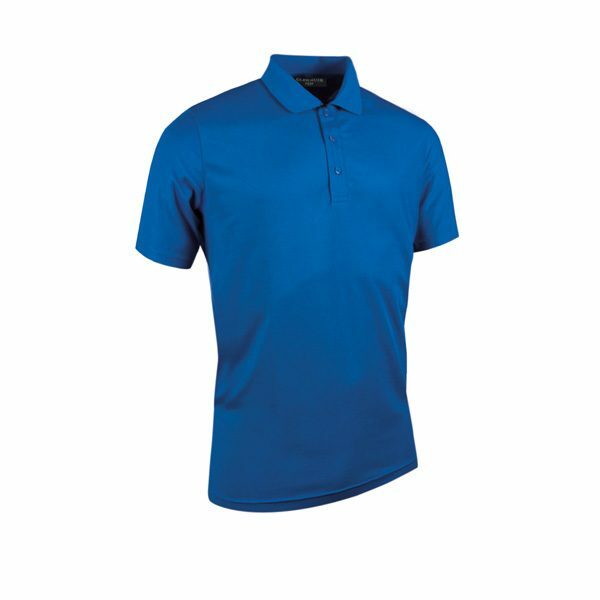 We have recently introduced a range of RECYCLED POLO SHIRTS which are made from 50% Recycled Plastic Bottles and 50% Polyester. These polo shirts are available in 4 colours in Men’s and Ladies styles. 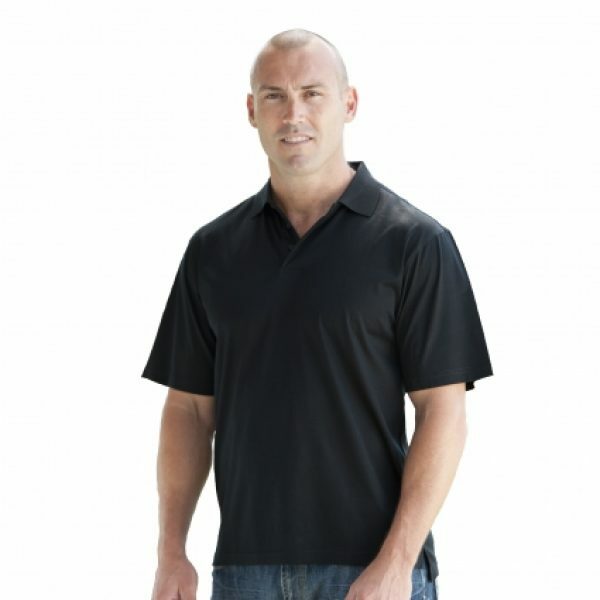 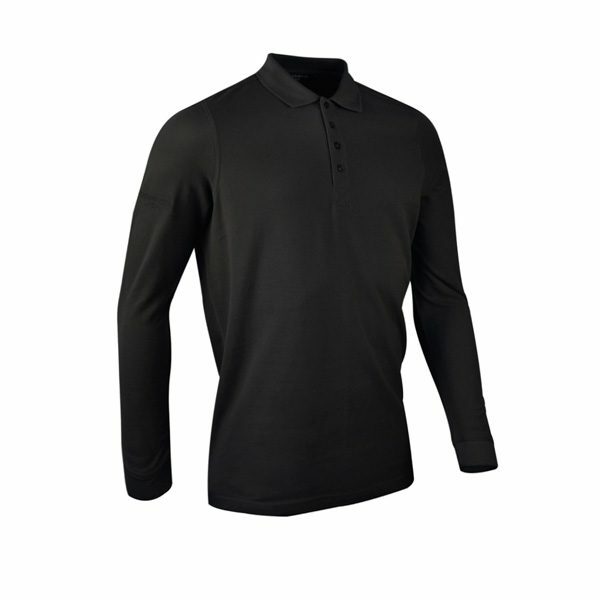 Our latest Polo Shirt range is our PLATINUM POLO SHIRT which are 100% Double Mercerised Cotton, 100% luxurious Egyptian Cotton with a superior soft hand-feel and drape, Plain Cuffs and 3 Button Placket. 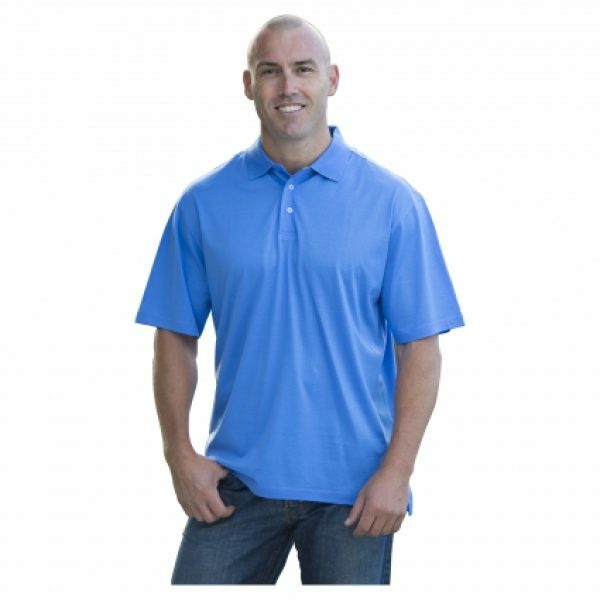 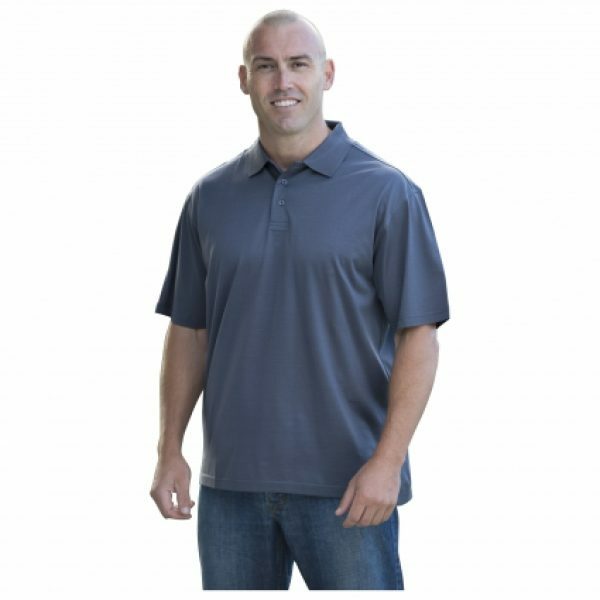 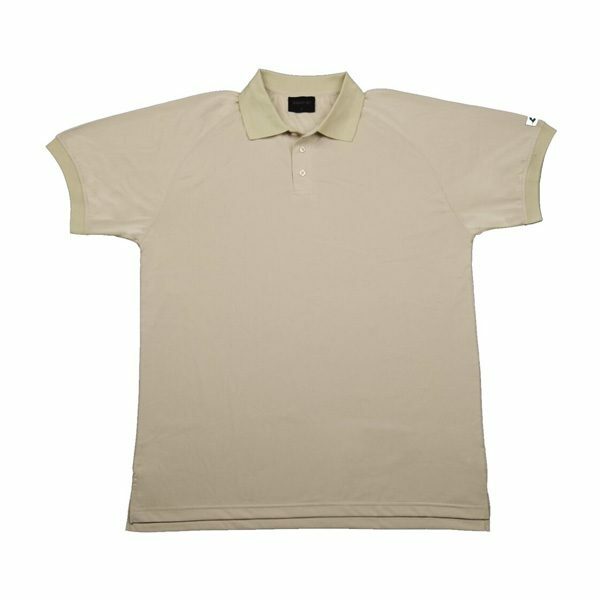 This Polo Shirt is possibly the best shirt you will ever wear – Guaranteed! 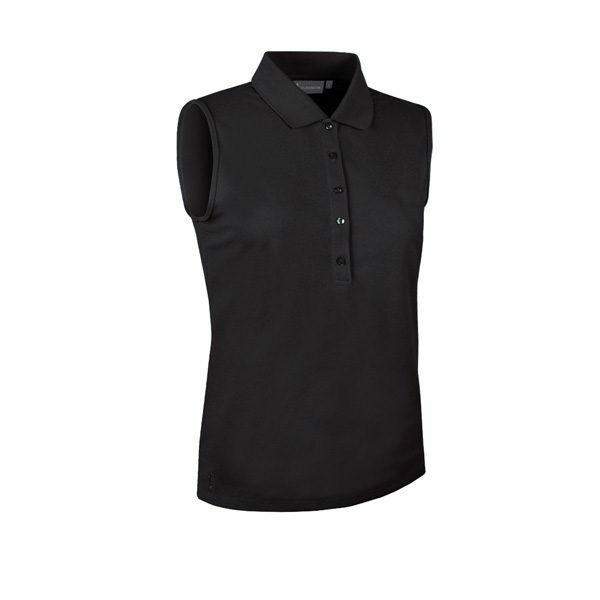 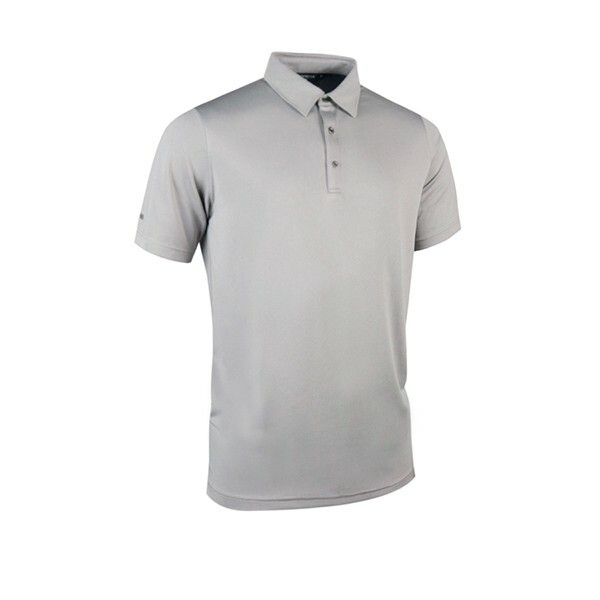 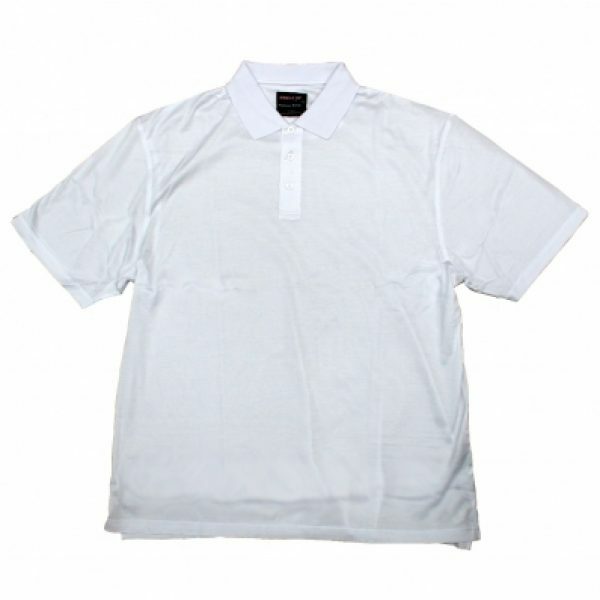 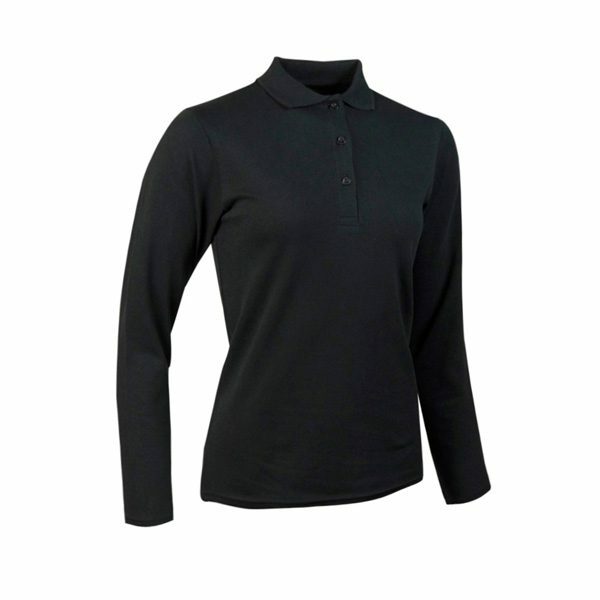 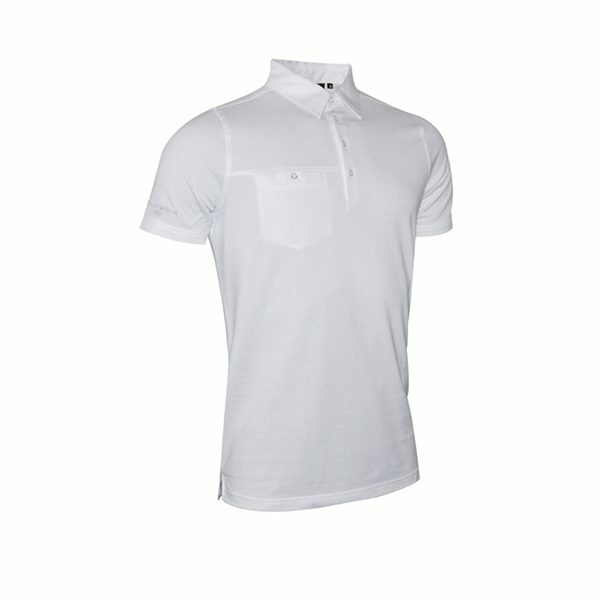 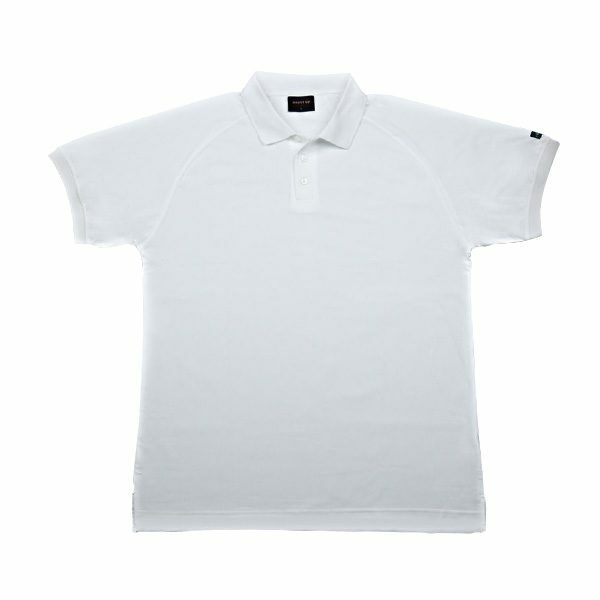 We also make for you custom made POLYESTER polo shirts to suit your companies requirements. If you want a breathable product for your customers or staff make sure you use the best come to Boostup for advise on how we can manufacture what you require using our extensive knowledge of materials.